Are a social media enthusiast who is already making great digital content? Can you spot a story and make it go viral? Do you understand how to connect with your local community and share their stories and experiences? 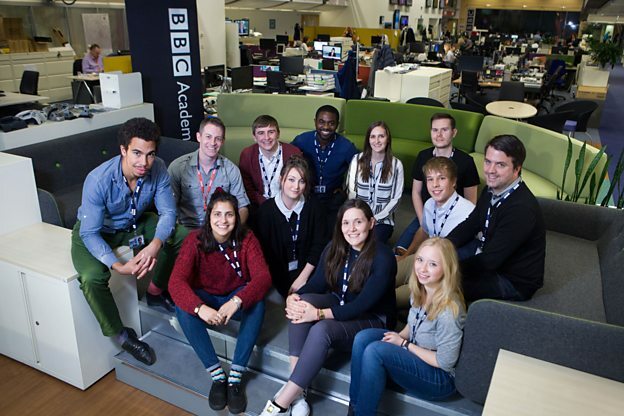 Apply now for the BBC Digital Journalism Apprenticeship 2019. You will work alongside BBC News teams on work placements and assist them with delivering quality News output and content, whether that is online and digital, radio or television. Meanwhile, you will be working towards a Level 3 Diploma in Journalism. Balancing your time between learning on the job and in a classroom environment will be essential. Your work placements could be based at a number of BBC news centres including London, Birmingham, Norwich, Nottingham, York, Oxford and Southampton. They have opportunities based in Northern Ireland and there are also places working in News and Sport with BBC Scotland based in Glasgow. When applying you need to be flexible about where you live, as well as your working hours. Working at the BBC is not a Monday to Friday nine-to-five job. You must be interested in what is going on in the news. For more information, visit BBC Digital Journalism Apprenticeship.